WASHINGTON – Takanori Kobayashi, the president of CCCU institution Tokyo Christian University, passed away Oct. 24 (Japan time) after suffering a heart attack while on a business trip to the United States. He was 61 years old. Having worked at Tokyo Christian University in various roles since 1995, Kobayashi helped lead the university through a period of great change, first as provost from 2006 until 2014, when he became president of the institution. In that time, TCU established an international Christian studies and social work department (2008); a major in church ministry (2010); a postgraduate certificate in church music (2011); and a graduate school of theology (master’s program in 2012 and doctoral program in 2014). 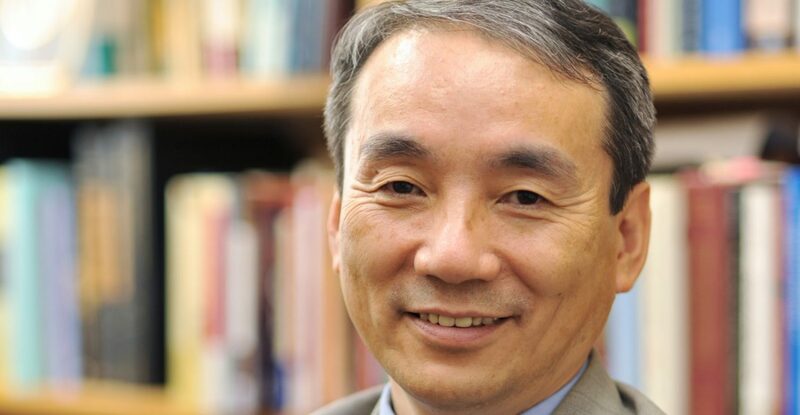 “In short, he led TCU to develop into a full higher education institution, passionately educated Christians serving the church and society, and furthered the goals of the school,” TCU leaders noted in a press release on Kobayashi’s passing. 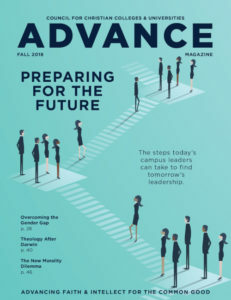 In addition to his service at TCU, Kobayashi served as chair of the Asia Theological Association since 2013 and promoted both education and research among churches in Asia. The funeral will be held Saturday, Nov. 25; more details are available on the TCU website.